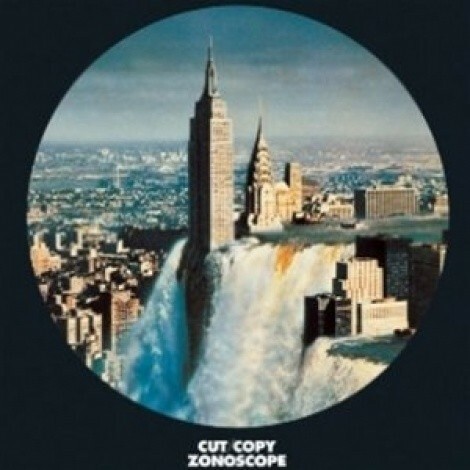 Cut Copy's third studio album Zonoscope sees them with leanings from up-front pop to disco-glam that could catapult the Australian quartet from a dancy-synth cult act to something more accessible to the masses. 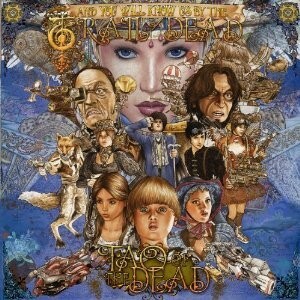 ...And You Will Know Us by the Trail of Dead releases, what they hope to be, their magnum opus in the vein of '70s rock conceptual albums with Tao of the Dead. 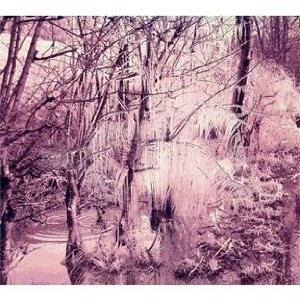 An echo-y gothic album, Violet Cries, by Esbon and the Witch marks a spooky, lingering turn for the Brighton trio. 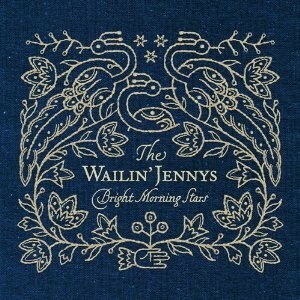 Finally, the lovely trio of ladies Wailin' Jennys puts out 12 glimmering tracks that at once are beautiful and new and also old-timey and rustic on Bright Morning Stars.